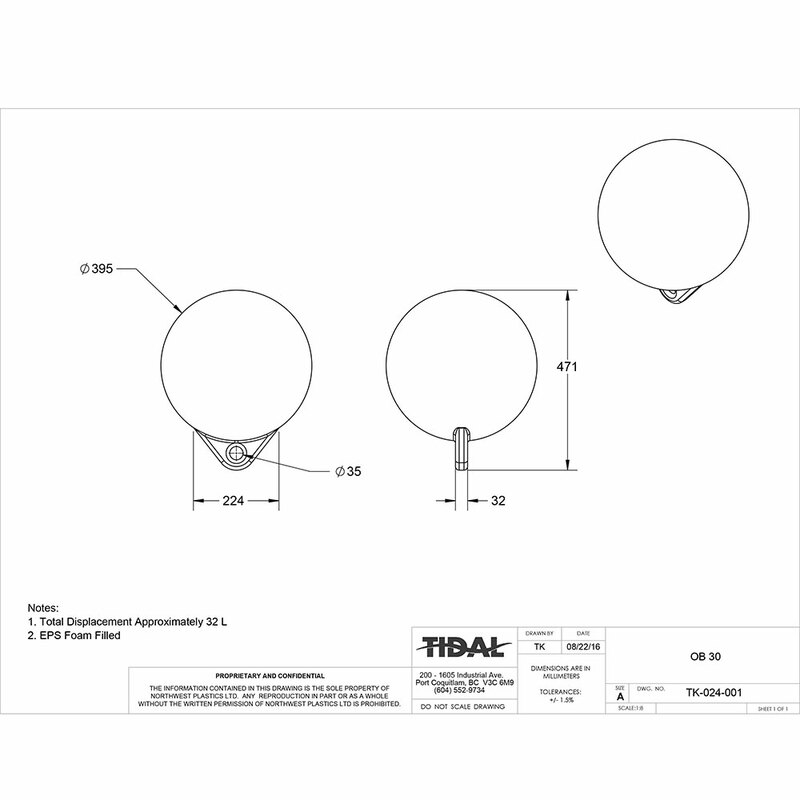 Designed for industrial use in aquaculture, this 30L buoy is built for single longline shellfish farming applications. 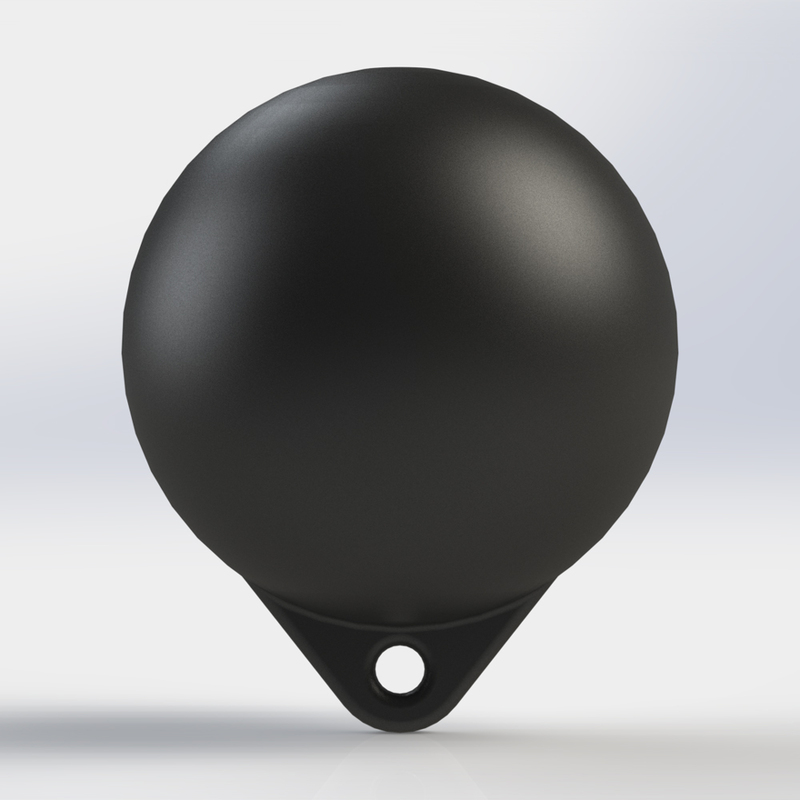 This buoy is built to adapt to your application depending on your working loads. A ⅛” thick UV stabilized Polyethylene shell that will never peel or corrode and inhibits marine growth ensures durability and life expectancy in excess of 10 years.